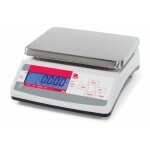 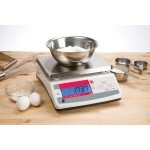 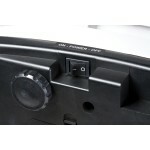 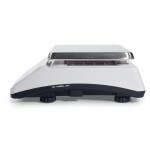 An economical choice for your basic weighing needs. 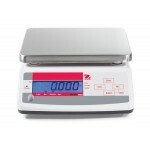 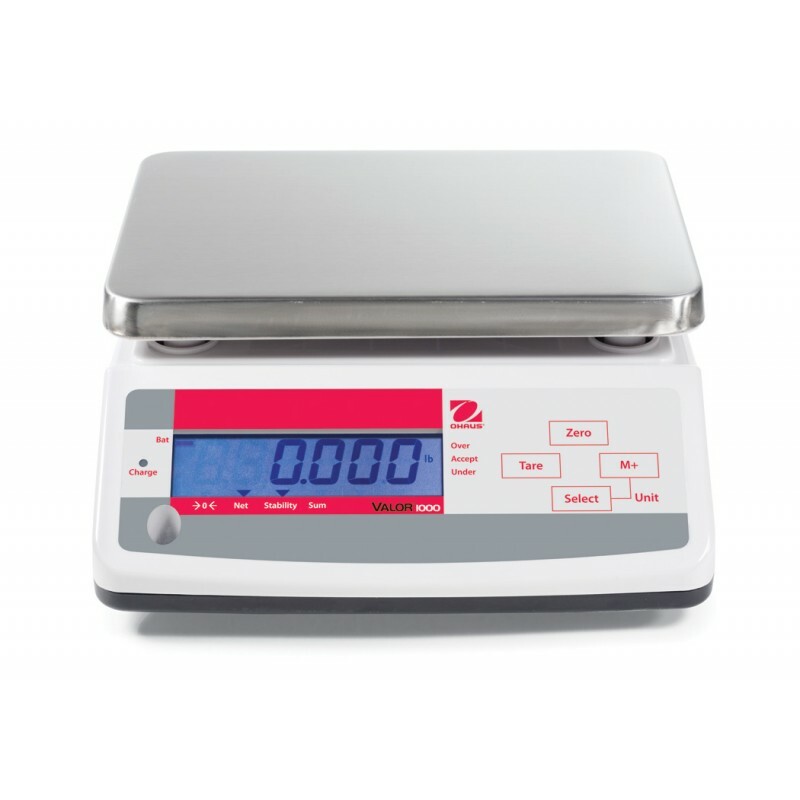 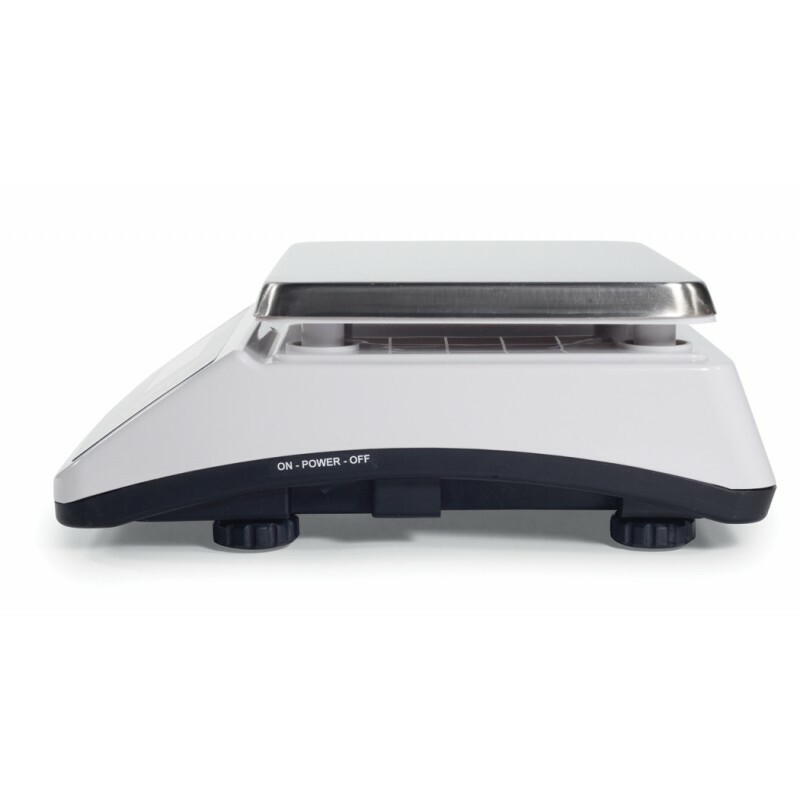 OHAUS Valor 1000 scales feature a removable stainless steel weighing platform, an ABS plastic housing, and adjustable levelling feet. 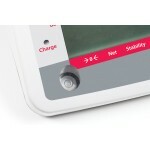 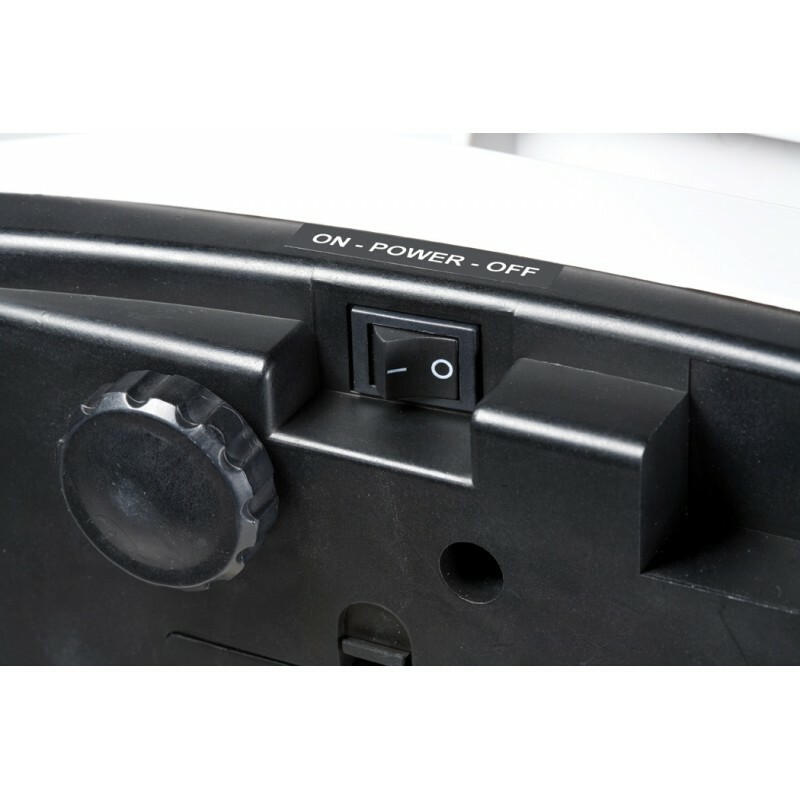 Fitted with a long lasting internal rechargeable battery, this enables the ultimate in portability and convenience. 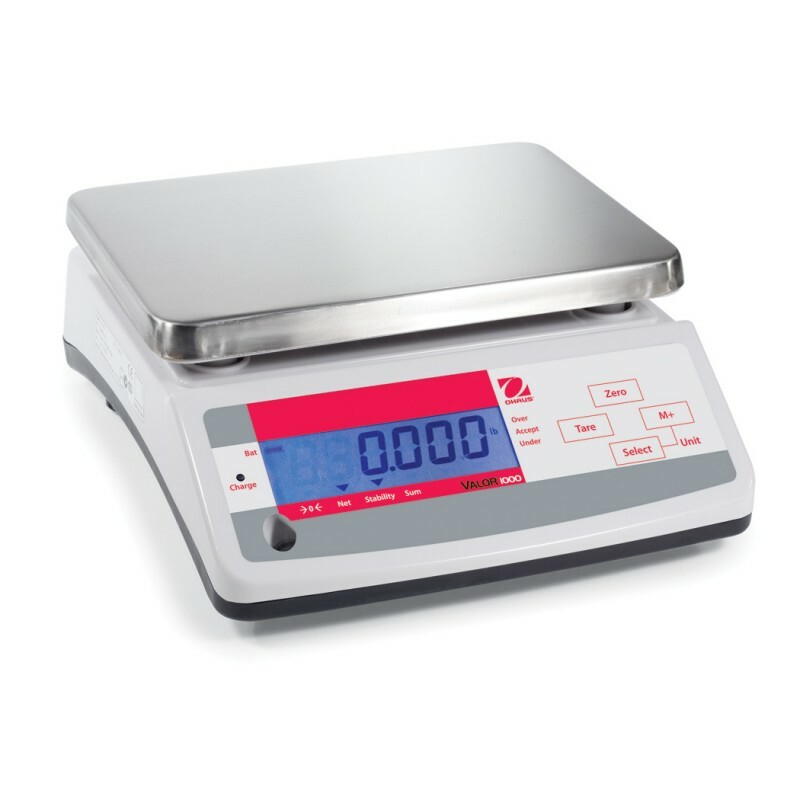 Standard software includes weighing, check-weighing and accumulation modes, and multiple units of measure.